Ryan Coogler's feature directing debut is outstanding in all respects. 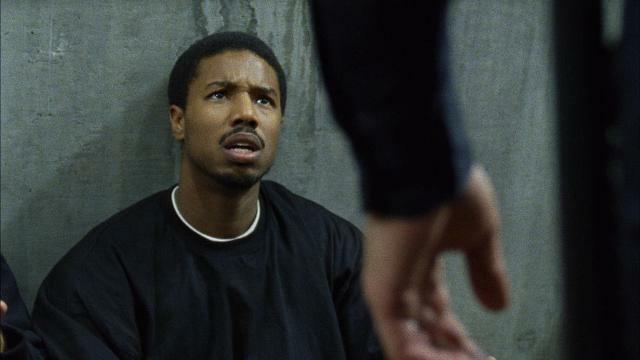 Based on the final day of Oscar Grant's life, a life tragically and outrageously cut short on New Year's Day in 2009, "Fruitvale Station" is powerful, painful but it is also about the common humanity that we share. Michael B. Jordan's performance as Mr. Grant is something very special. He spares us none of Oscar's complexity and Mr. Coogler's brilliant direction eschews the politics surrounding Mr. Grant's death at the hands of a Bay Area Rapid Transit police officer at the aforementioned station in Oakland, California. Octavia Spencer and Melonie Diaz are also amazing as Oscar's mother and girlfriend respectively. Also memorable is Ariana Neal as Oscar's daughter Tatiana.